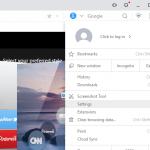 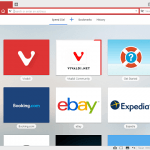 1) Launch the Vivaldi browser. 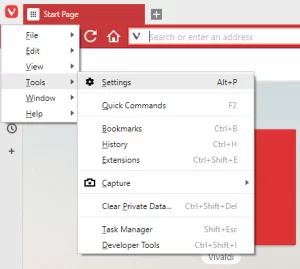 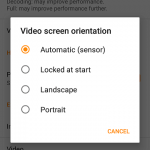 3) The Settings Window will open, on the right hand menu, you will see startup, Default Browser, Click on Set as Default, you could also check, Check on Startup to confirm if it has been set as the default Browser on Your Computer. 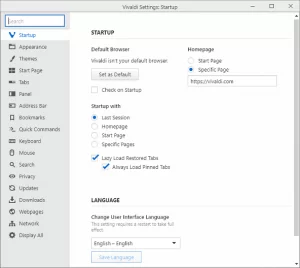 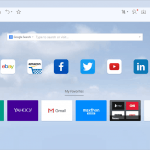 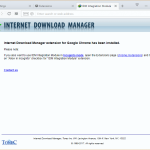 Hope with this, you have been able to learn How to set Vivaldi Browser as the Default Browser on your Computer System.